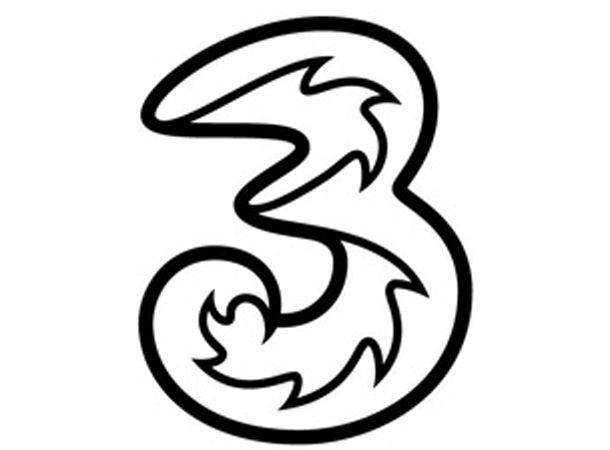 Three is now offering a pay-as-you-go mobile broadband deal that gives customers the option to surf the net for just £2 a day. The Pay Per Day deal which is aimed at the more occassional broadband users and those put off from signing up to a monthly tariff, has a data allowance of 500MB which Three believes should support around five hours of browsing, sending 500 emails, listening to 16 four minute songs, and watching two four minute video clips. If you like the sound of Three's Pay Per Day deal, you can buy the data directly online, or purchase a Top-up voucher in store.